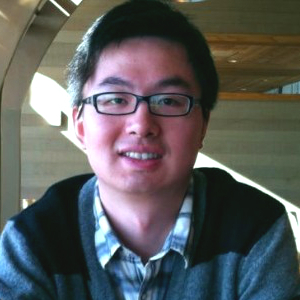 Terence Shuangyu Ruan is a senior graduating student from University of Washington and major in Finance and Marketing. He participates as an officer for the Chinese Students & Scholars Association at UW Seattle also as a Chair for Club Council at UW Bothell during his college journey. He plays over 12 years of professional basketball and is an assistant coach for a local private high school in Kirkland, WA. Now Terence works as a marketing specialist for a motor company in Houston, Texas, and trying to gain some practical experiences with the company.